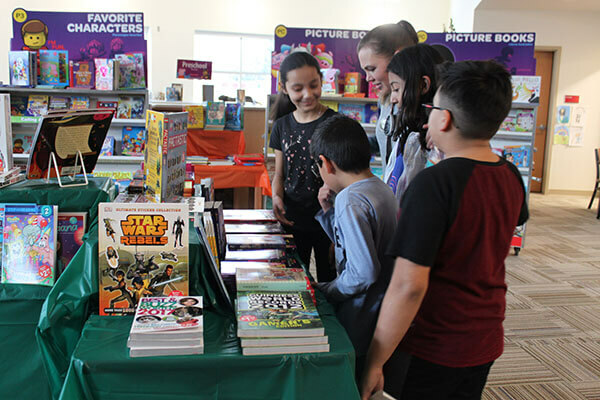 The Scholastic Book Fair is taking over the library at Provost Elementary! Students of all grades are able to look over and get some new books to take home. 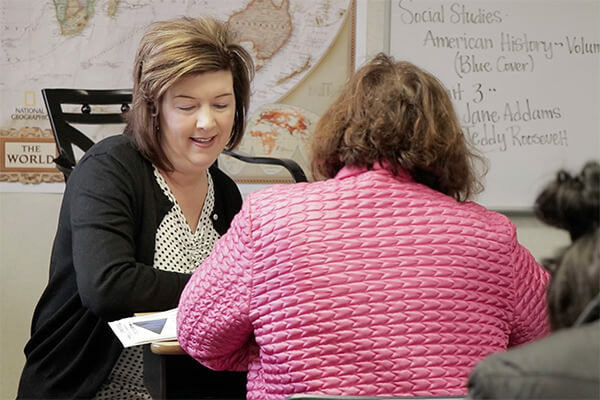 Every class is able to come down during their library lesson time to get a tour from the librarian, Kirsty Kirkland, where she spotlights books for that grade level and reads a short story as a class. The older grades also discuss smart shopping which includes purchasing discounted books with the red stickers and learning about buyer’s remorse. 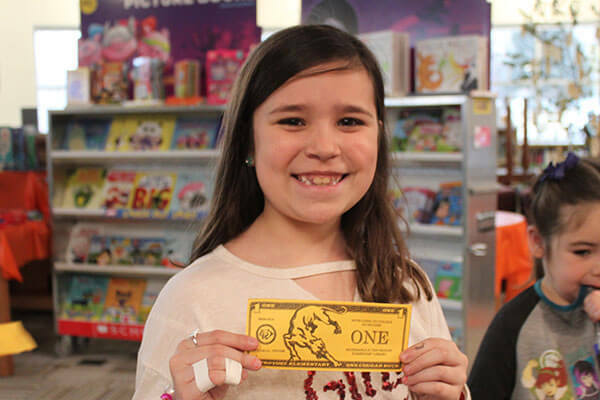 Kirkland gives the students “cougar bucks” to help them purchase books and create their own home libraries. 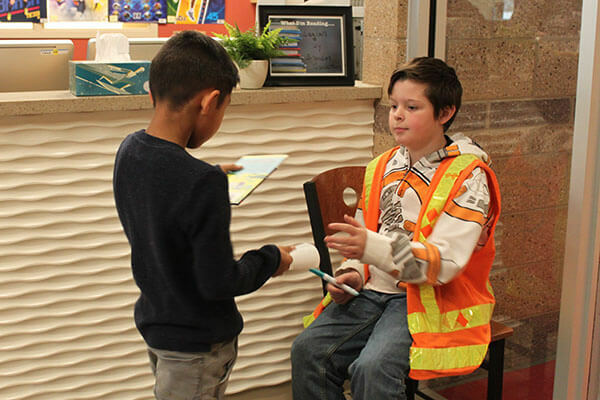 Students are also given “cougar bucks” from their teachers when they exhibit kindness and other good behaviors. 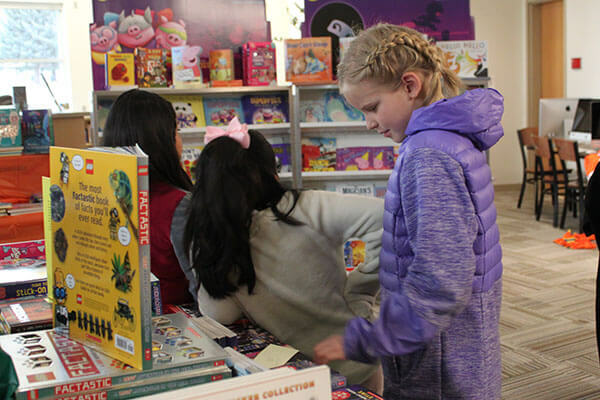 The sixth graders work the book fair, learning valuable skills such as hard work and customer service skills. They are paid one cougar buck for every half hour they work. 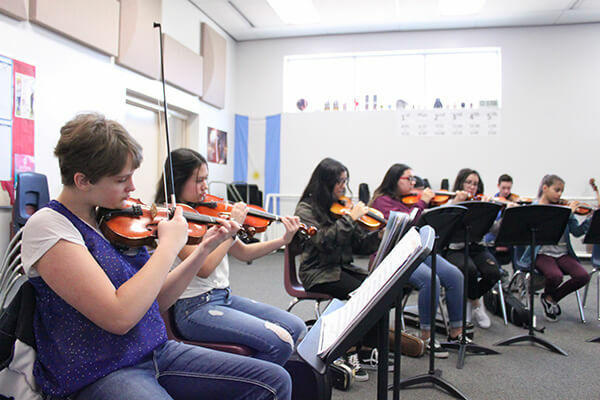 Their duties include working the door, checking off receipts, answering questions, organizing books and supplies, and handing out tickets for the raffle drawing. 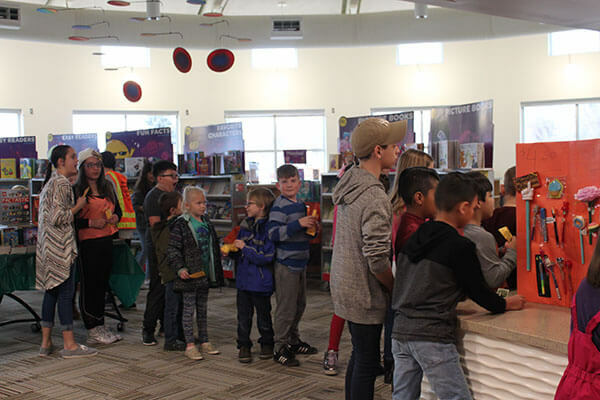 Tickets are given to students that bring their parents to the book fair. They write their name and teacher and then place it into their grade jar. On Friday, ten names are drawn for each grade and prizes given the following Monday. 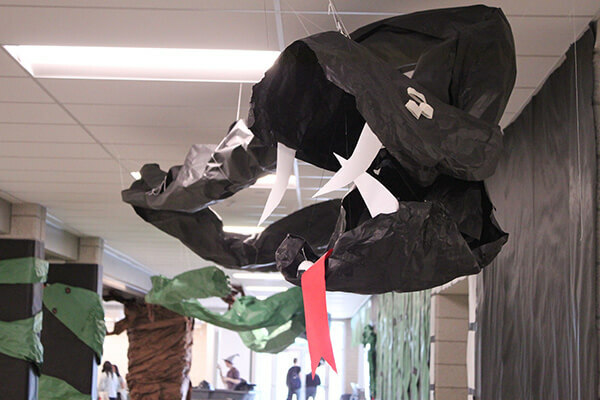 The book fair is a semi-annual event that allows the students to bring the joy of reading into their homes, while also creating their own home libraries.